Although any possible impeachment trial for President Trump may be months away, if it happens at all, there already appears to be at least one volunteer witness for such a trial. On Yahoo’s “Skullduggery” podcast yesterday, Omarosa Manigault Newman volunteered herself as a witness when she was asked specifically about a possible future impeachment trial in the Senate. “I have the truth on my side as well as a hundred emails and documents and other things,” Manigault Newman claimed. “I think I’ve made it very clear that I am fully willing and ready to testify, to cooperate, to help advance this investigation,” she continued. While it is unknown what incriminating evidence Manigault Newman may have in her possession, she has already claimed that she has been cooperating with special counsel Robert Mueller’s investigation for the last several months. 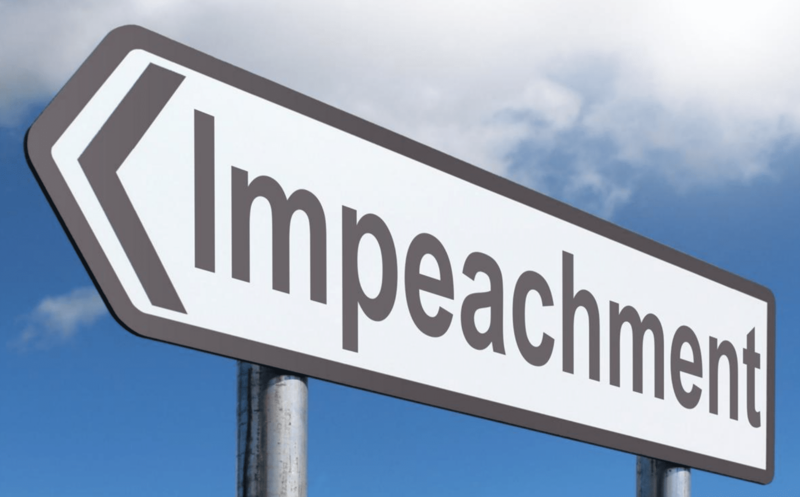 In order for an impeachment trial to commence, the House of Representative would need a majority to vote for impeaching the president. Most political pundits believe that such a vote will not take place unless Democrats win a majority in the House in November. Thus, any impeachment would likely have to wait until at least January of next year when the new Congress is sworn in.